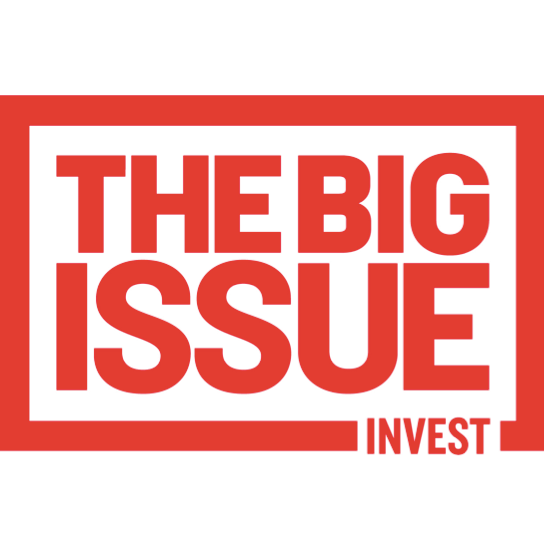 Big Issue Invest is the social investment arm of The Big Issue Group. Its mission is to prevent and tackle poverty by creating opportunities for people and communities and its core business is providing finance to social enterprises. Big Issue Invest is creating a ‘social merchant bank’, by social entrepreneurs, for social entrepreneurs. By investing between £50,000 and £3 million, we harness the power of financial investment to grow social enterprises and charities, allowing them to address urgent social needs.